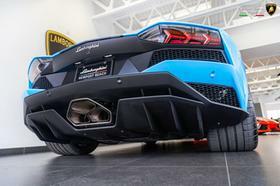 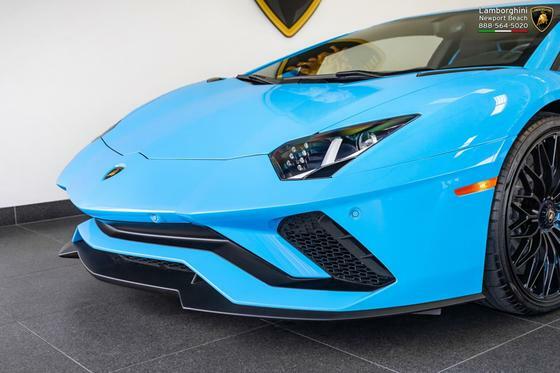 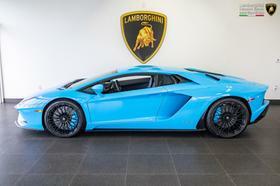 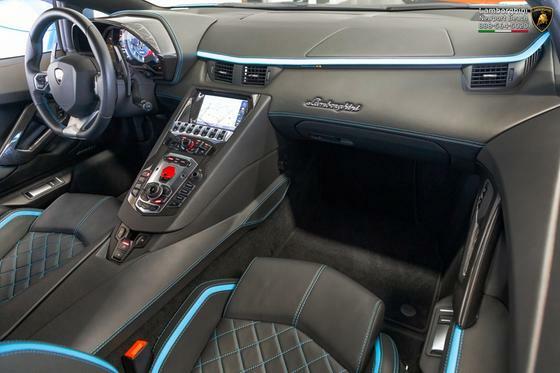 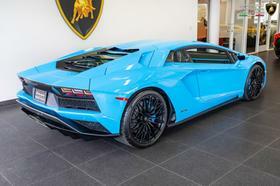 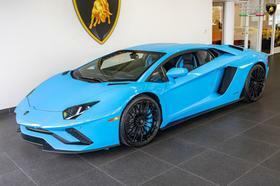 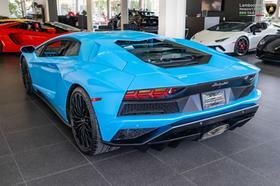 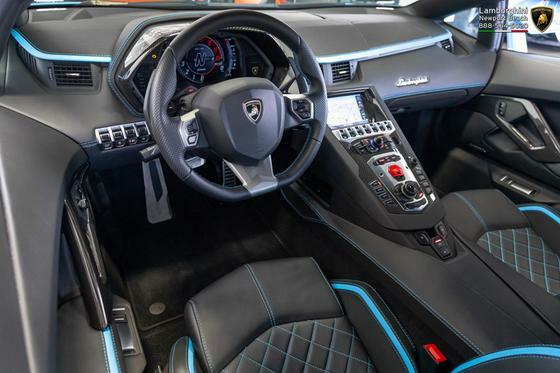 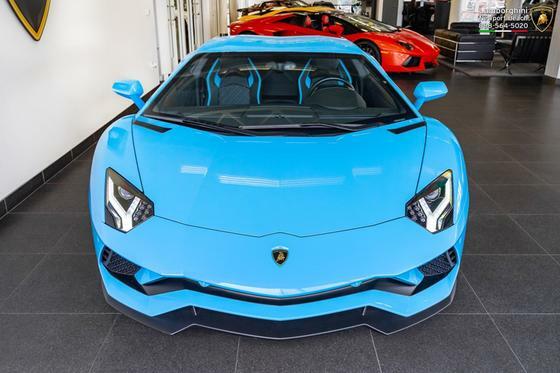 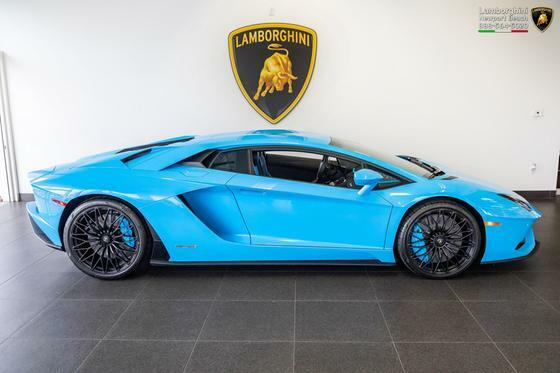 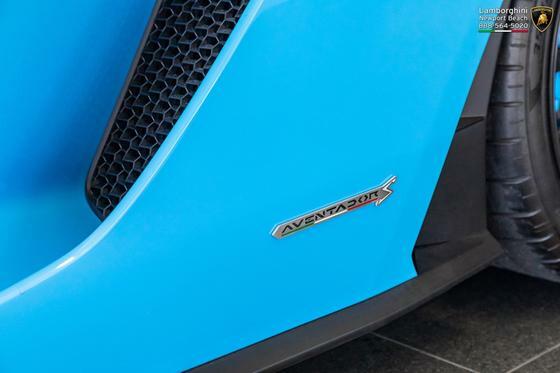 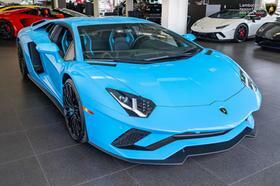 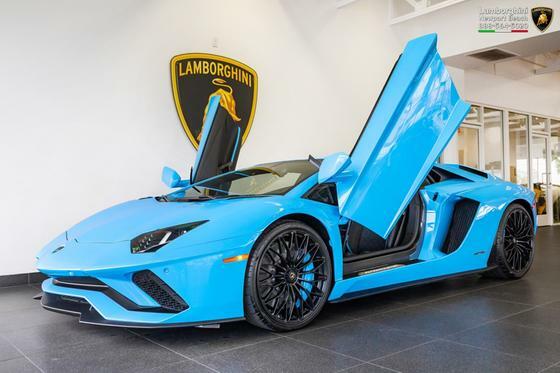 I'm interested in the 2018 Lamborghini Aventador S you have listed on ExoticCarList.com for $380,000. I would like to know more about this vehicle. 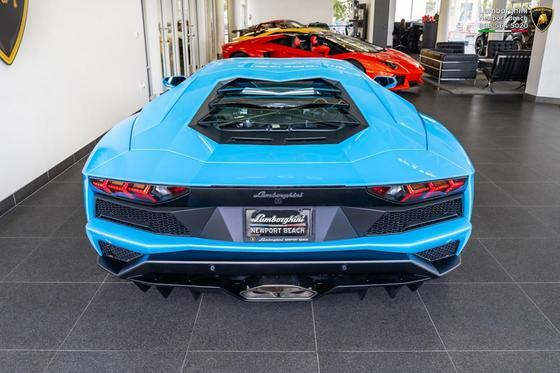 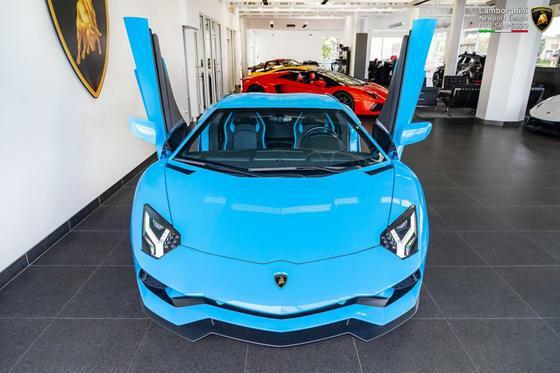 Lamborghini Newport Beach is pleased to present for sale this extremely gorgeous 2018 Lamborghini Aventador S Coupe as part of our hand-selected pre-owned lineup. 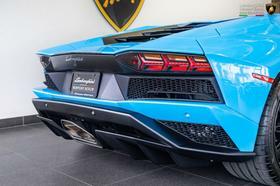 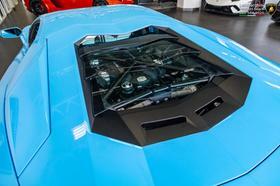 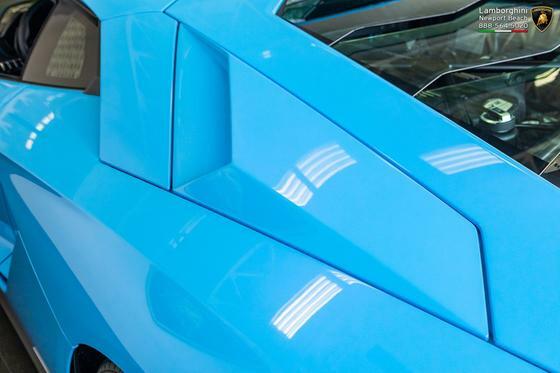 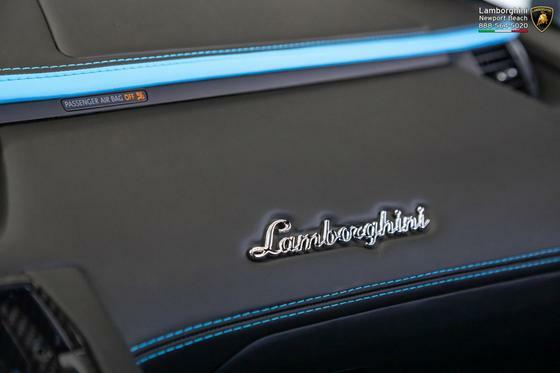 This stunning 740hp V12-powered bull is finished in the brilliant pearl Blu Cepheus exterior paint and features the following options: Dianthus wheels finished in Matte Black, Carbon Ceramic brakes with Blu Cepheus painted calipers, Transparent Engine Bonnet, Unicolor Black Nero Ade Leather, Blu Cepheus Q-Citura contrast stitching and leather accents, Branding package, illuminated Aventador-branded door sill, Carbon Fiber instrument cluster shroud, Carbon Fiber navigation screen bezel, Carbon Fiber center media console, Carbon Fiber door handles, Multi-function steering wheel, Lamborghini Sound Package, front lift system, Electric and Heated seats, Navigation and Infotainment System, Black Carpets, 4-wheel drive, 4-wheel steering, 7-speed paddle-shifted ISR gearbox, plus much more. 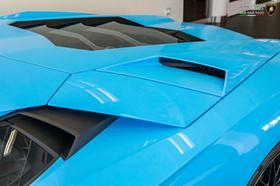 We invite you visit our world-renown showroom to see this stunning example in person. 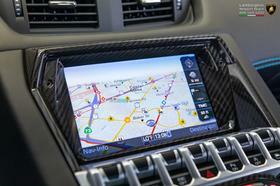 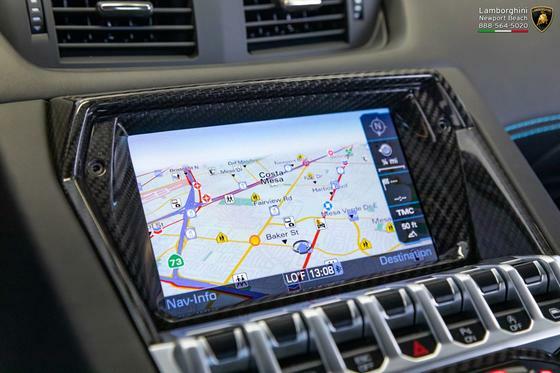 We invite you to contact our Sales Managers to schedule your appointment: 888-564-5020 / Sales@LamboNB.com. We look forward to speaking with you soon.